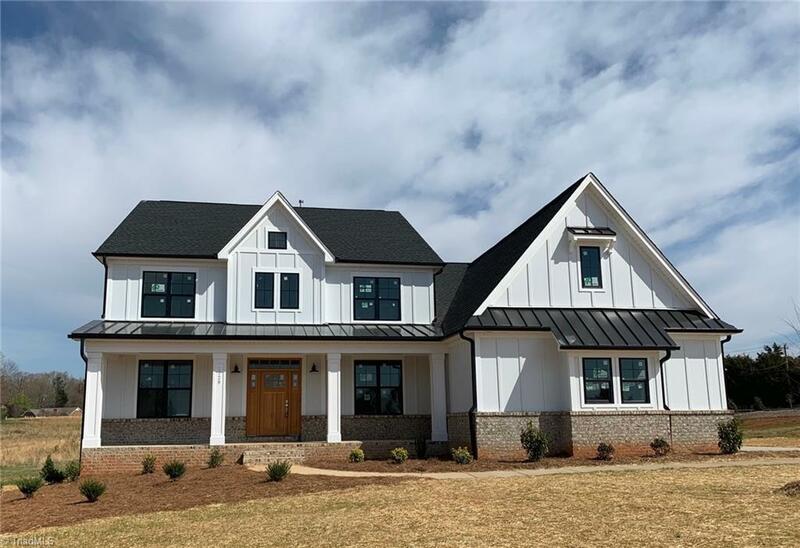 1729 Ash Grove Lane, Clemmons, NC.| MLS# 903242 | North Carolina Farm and Vineyard Specialist Patria Properties Inc. Introducing Arden Groups newest community of 9 quaint, exclusive lots in the heart of Clemmons! Enjoy privacy & space in these large lots easily accessible to schools, restaurants, highways, hospitals & Clemmons YMCA. West Forsyth HS district. Sidewalks & street lights! Custom Construction from $485,000 w/tons of space & designer finishes. The Roller Mill II design is under construction on Lot 2 & available to see almost complete. Come by & make this home yours today!! Ask about closing cost incentives!